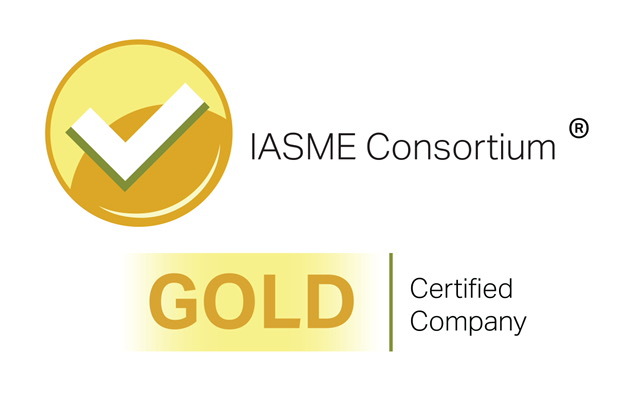 As a highly skilled IASME Certification Body we are able to certify your business to their standards. 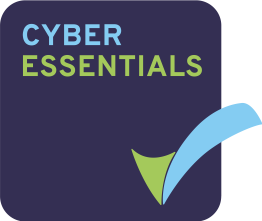 IASME is the leading Accreditation Body for the government backed Cyber Essentials certification scheme and the IASME Governance standard. 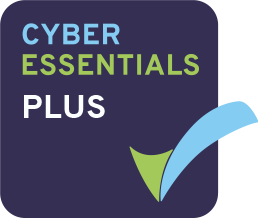 As a Certification Body we have been trained and licensed to certify businesses to Cyber Essentials and IASME Governance (including GDPR readiness) Standards. We are available to offer consulting services and we are specialists in areas such as vulnerability scanning and penetration, managed security and IT solutions, risk analysis and security training to help you achieve these certifications.